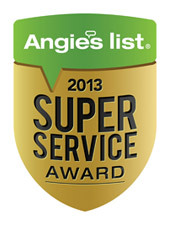 When it comes to your home... there is no substitute for quality. More than putting paint on the wall... we pay attention to the details. Facility maintenance that works... we'll be there when you need us. 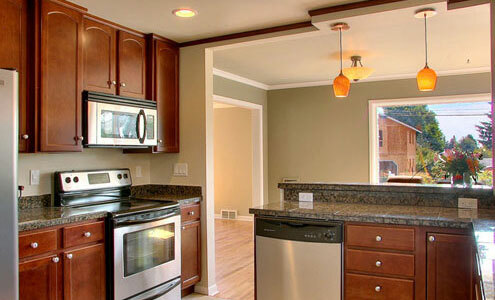 Forest Hills Painting is a professional interior and exterior painting contractor. 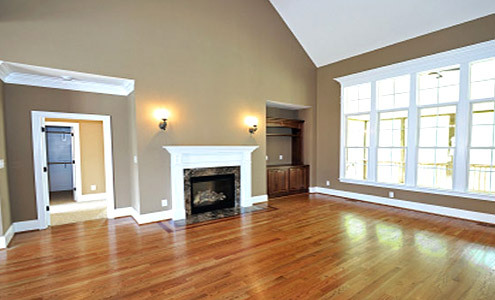 With over 18 years experience, Forest Hills Painting is the top choice for high-quality residential interior & exterior painting in some of the finest homes throughout Cincinnati & Northern Kentucky. Whether you are moving into a brand new home or wishing to update the look of your existing home, Forest Hills Painting is the right choice. 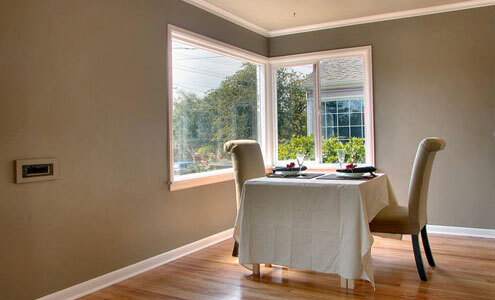 We specialize in both Commercial and Residential Exterior Painting and Interior Painting. We also speacialize in and Historic Home Renovations including drywall & plaster repair, as well as Carpentry and Remodeling. 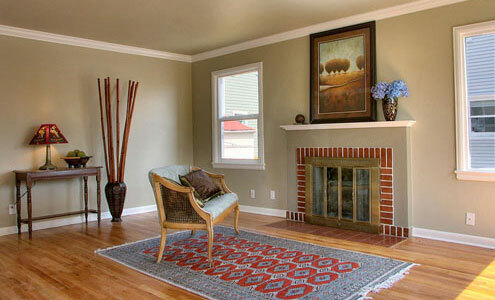 We believe that quality painting, workmanship and service are what matters most. 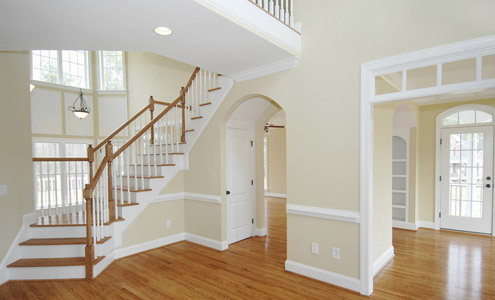 As a leading cincinnati painting company, Forest Hills Painting is known for delivering only the highest quality painting and customer service to our customers. 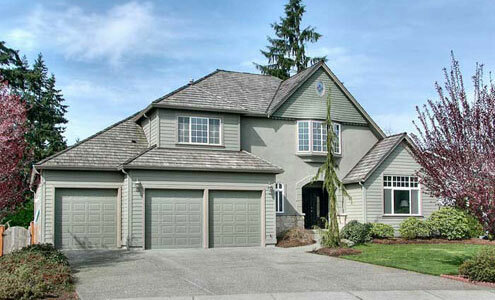 We understand that your home is a considerable investment and we will work with you to ensure its protection. Our professionalism is demonstrated by the care given each customer and their home – from the moment we step foot inside your home until the time we leave. In fact, we pride ourselves in knowing our customer satisfaction rate is one of the highest among Cincinnati painting contractors. That is why more than half of our business is from customer referrals. And you can take comfort in knowing that Forest Hills Painting is fully insured as a professional Cincinnati painting company. 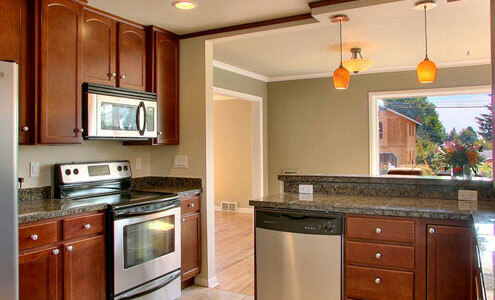 We stand by our work and guarantee your complete satisfaction. 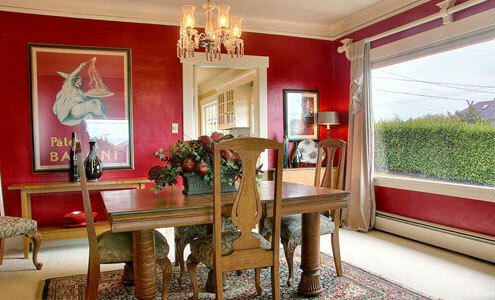 To schedule a free home painting estimate, email or call Shane Carter at 513-515-0022. 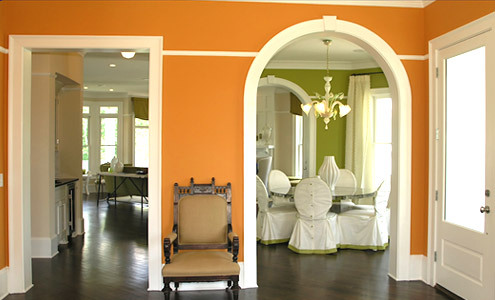 With over 18 years of painting experience, Forest Hills Painting a a leading Cincinnati Painting Company and Painting Contractor. 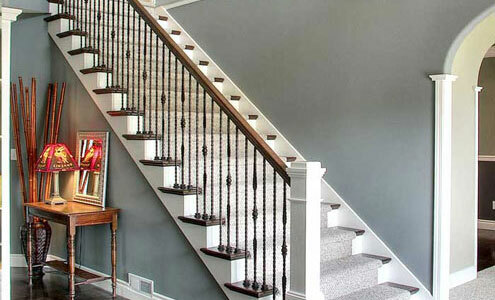 We provide the highest quality Residential Painting, Historic Home Renovations and Deck Treatment to clients across Cincinnati and Northern Kentucky.